Every year that passes, safety is jumping higher up the priority list in work zones. 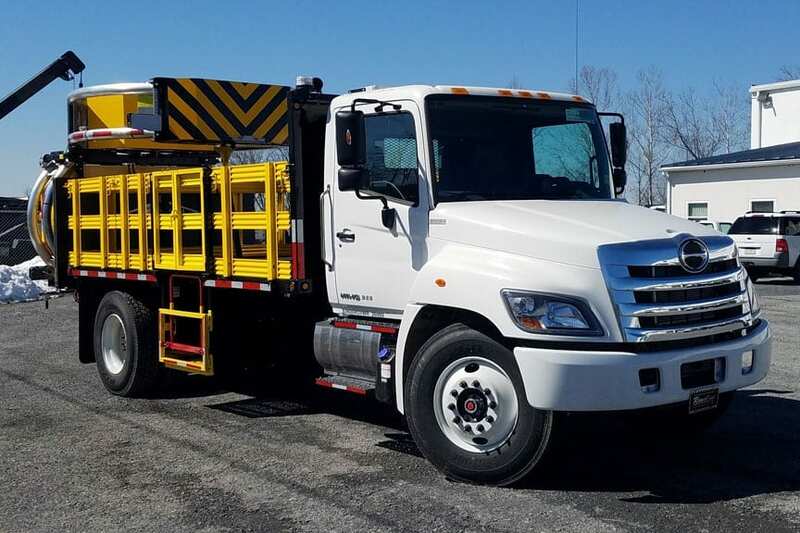 Additionally, the number of states that recognize the need for Truck Mounted Attenuators (TMA) regulations during roadway construction job is steadily increasing. With this eventful year coming to an end, it’s time to start allocating the budget for the trucks you’ll need in 2017. Many infrastructure improvement projects are projected to start in the New Year and you’ll want to make sure you have enough TMAs to protect you need. So ask yourself, is your fleet ready for new TMAs? Here’s four ways to tell if your TMA fleet is ready for new trucks. First evaluate your upcoming projects. How many have your crew along roads and highways? What’s the duration of each project? Then you can determine if you’ve got enough TMAs to send out and protect your crew. If your project schedule will require additional man power, you might want to think about doubling up on your protection. If you only have a handful of jobs that may or may not require TMAs and your budget is tight, you may want to take the rental route. 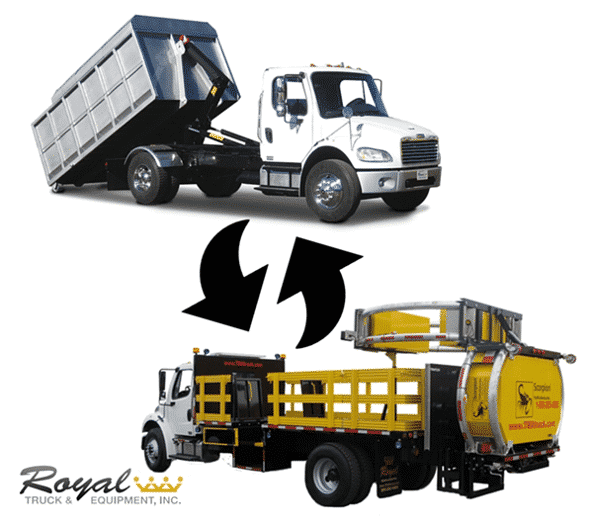 Check with the rental providers around the location of the jobsite to find crash trucks available for rent. Like all vehicles, after many years of miles and usage a truck needs more and more maintenance. As it ages, the reliability becomes more uncertain. You should regularly evaluate how your trucks are holding up. Never send a crash truck out with your crew if you aren’t 100% certain that you can depend on it. As for your attenuator, ensure it’s still in good condition and able to keep your employees safe, if anything should ever happen. TMAs should be certified and in tip-top shape to properly absorb an impact. If you find yourself concerned, it may be time for some new trucks. We’ve all experienced having a product that, in time, is harder to find parts for when it breaks. 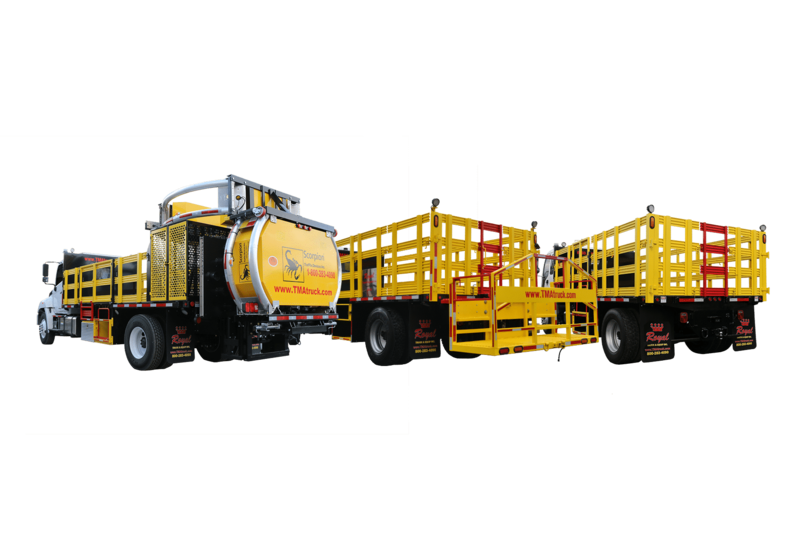 Look at all the products on your crash trucks to make sure parts are still available if you should ever need them for repair. With an older attenuator, it may be harder to find parts. This means you’re down one truck for who knows how long. It’s never worth the risk sending your crew out without the protection of a TMA. Along with parts being harder to get, the price you pay for them might have you paying more than the replacement of the attenuator. Constantly fixing your old crash truck is a hassle. It may be worth it to you to simply purchase a replacement. Your crew’s safety should be priceless! The comfort of your driver depends on a little bit of everything. It’s important that the internal features as well as the external features keep your drivers at ease. Making sure the simple things like air conditioning and heating work during extreme temperature lets your crew know you care. Externally, having the highest level of safety features and the best attenuator is crucial to the comfort level of your driver. Good employee moral effects productivity. When you value your crew’s safety, they value the company they work for. Safety is always number one. 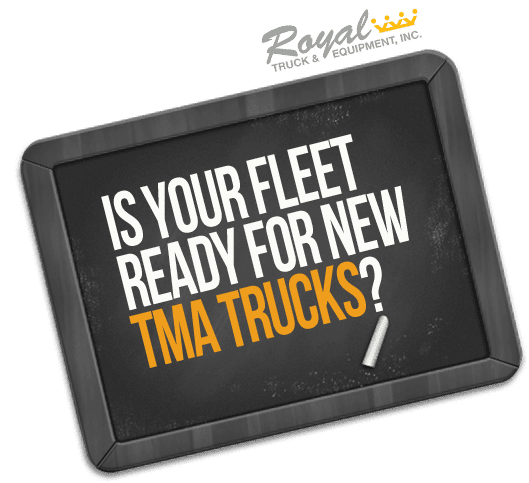 If you decide your fleet is ready for more TMA trucks, check out the button below for a free TMA flowchart to help guide you!